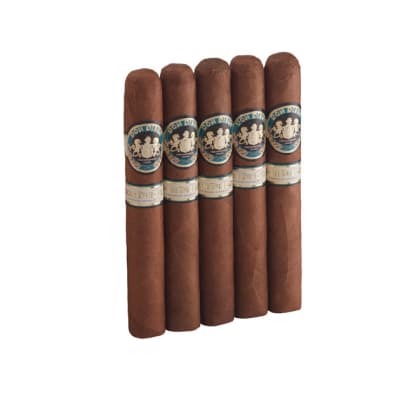 Andros premium cigars are just what you've been looking for in an economical, everyday cigar. Andros Toro cigars are handmade with all-Dominican longfiller surrounded by rich-tasting Brazilian Maduro or milder U.S. Connecticut wrappers. 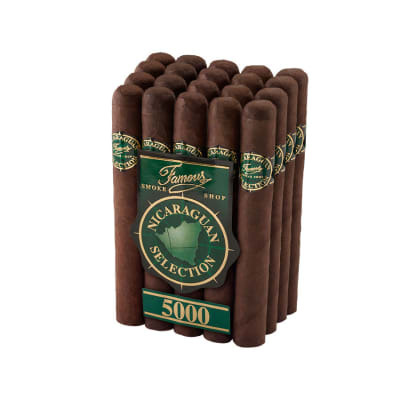 These mild to medium-bodied cigars come highly recommended and are among the highest in customer satisfaction. Try a bundle and SAVE on one of the best values in the house! 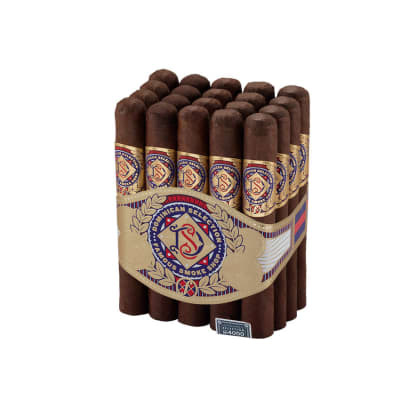 Andros premium cigars are just what you've been looking for in an economical, everyday cigar. 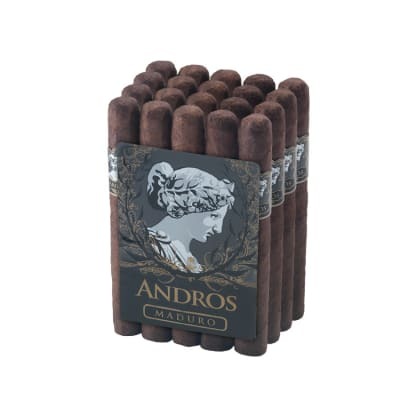 Andros Toro 5 Pack cigars are handmade with all-Dominican longfiller surrounded by rich-tasting Brazilian Maduro or milder U.S. Connecticut wrappers. 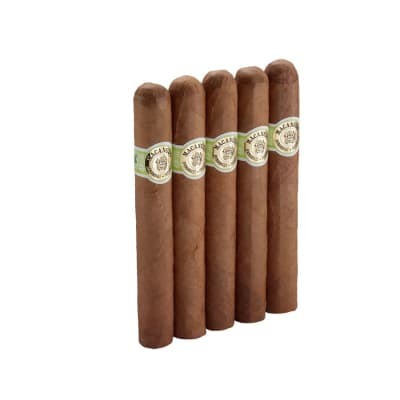 These mild to medium-bodied cigars come highly recommended and are among the highest in customer satisfaction. Try a bundle and SAVE on one of the best values in the house! Maduro is big bang for the buck! This is a well constructed and potent Dominican. I have not seen such value in a lower-priced cigar before. Be sure to get the maduro. I did not find the Andros to be flavorful. I also found them to be of poor construction. I was not happy with the smoking experience of this cigar.